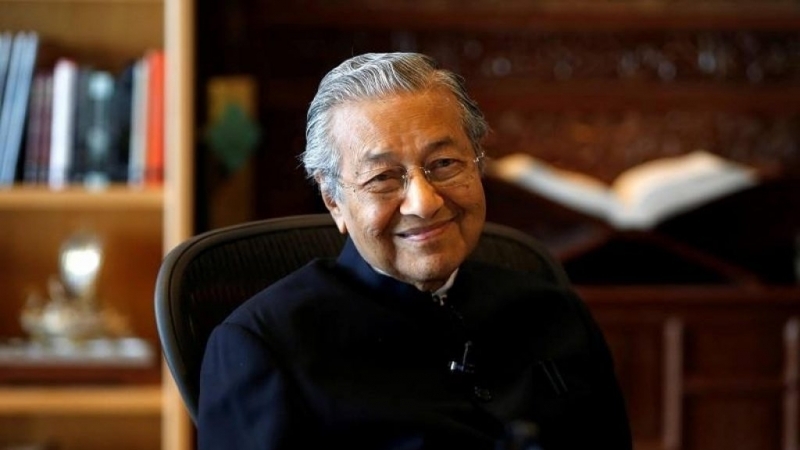 Malaysian prime minister Mahathir Mohamad, who has been abandoned by his erstwhile Malay Muslim supporters since the dismissal and arrest of former deputy prime minister Anwar Ibrahim, suffered yet another blow on November 29. The National Coalition, led by the United Malay National Organisation (UMNO), was beaten by the Parti Keadilan Nasional, led by Dr Wan Azizah Wan Ismail, in a by-election in Kedah, Mahathir’s home-state. This means that UMNO has lost its two-thirds majority in the state assembly. The by-election has brought UMNO’s waning popularity into the open. The government was eager to show that it still commanded support from what it called the “silent majority”. The result, however, shows that the “silent majority” is actually a silenced majority. It is the more significant because the constituency was considered a completely safe seat for the ruling coalition because of its multi-racial electorate. Only 40 percent are Muslims, the rest being Chinese and Indians, on whose support the ruling party depended in the last general election. This time, however, the swing was so great despite a campaign of fear by Mahathir’s Chinese partner, the Malaysian Chinese Association (MCA), who threatened the Chinese with the spectre of an Islamic state if the opposition (dominated by PAS) won the election. Similar tactics had worked during the last general election. This time, however, Mahathir miscalculated. During the 8-day campaign the constituency got much more development than it ever had during the last 40 years. Government tractors and road-builders moved in with frenzied ‘development programmes’ to attract the marginalised Indian and Malay communities. So confident were government ministers that the works minister vowed not to return to Kuala Lumpur should the opposition alliance win. He has since forgotten his vow, of course. Their victory has even surprised the opposition alliance. The odds were heavily against them: unlimited government funds; television and media propaganda. No doubt they won because of the Chinese swing, but the Anwar Ibrahim factor still remains a festering wound, more than two years after his arrest and conviction. He is now serving a 15-year sentence after two long court-dramas that exposed the judiciary’s total subservience to Mahathir. Mahathir has indirectly admitted Ibrahim’s popularity by blaming him for the by-election defeat. “I find now that he [Anwar Ibrahim] has managed to build up support for himself... to try and bring down the government,” said Mahathir. 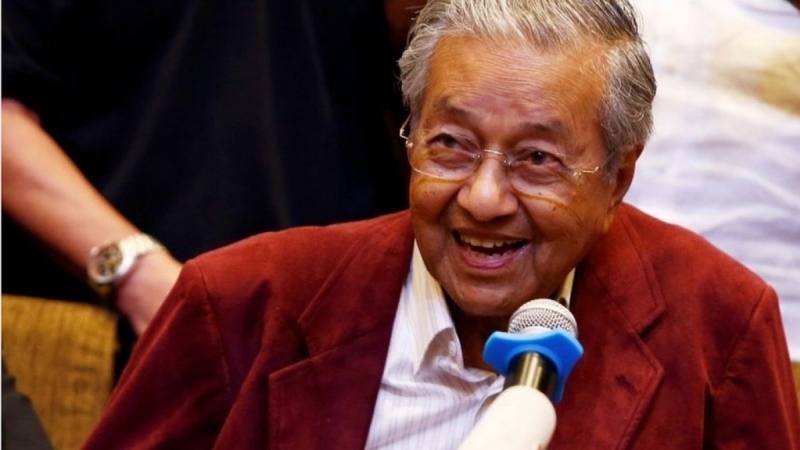 Mahathir’s criticism of Chinese academics and social activists, for challenging the native Malays’ “special rights”, could also have contributed to the swing to opposition. The “special privileges” are a system whereby native Malays are given priorities in educational institutions and the public sector. Although these were supposed to help them recover from their economic and educational backwardness, all the privileges have gone to a handful of Mahathir cronies. Most Malay Muslims continue to live in squalor 40 years after independence from Britain. Mahathir, however, will stop at nothing to woo back the support of the various communities. When, early last year a group of former army members staged an arms-heist and allegedly launched grenades on a Hindu temple and a brewery, Mahathir blamed the group’s actions on “Islamic extremists” and PAS, openly warning the non-Muslim minority that their future would be at stake should PAS rule the country. Later, when he found that this had failed to stir up anti-Muslim emotions, he turned his venom against Suqui, a Chinese community organisation, for suggesting that Malay “special rights” be re-evaluated in order to bring about a just society. 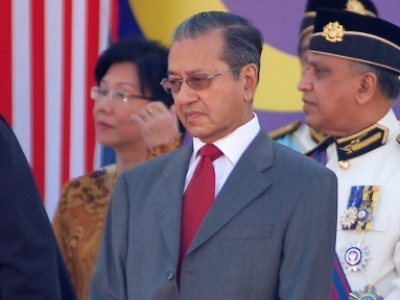 Mahathir is now turning to the Malay community, telling them that the UMNO-led government will defend their rights against the Chinese, and claiming that he will not give in to Chinese demands.Yet the consequences of the Anwar Ibrahim affair, especially the un-Islamic allegations and the manner in which he was convicted, loom too large in people’s memories. Slowly but surely the game is ending for Mahathir. There are already signs that he may order a crackdown on political dissenters, as he did in 1987, under the Internal Security Act. As long as Anwar Ibrahim remains behind bars, no effort can calm the country’s political crisis. On the internet Malaysia’s opposition-minded websites and discussion groups are already talking about revolution to bring down the present regime. Opposition leaders are no longer discreet in calling for mass-gatherings and demonstrations, such as the one held on November 5 that ended with scores of protesters injured. 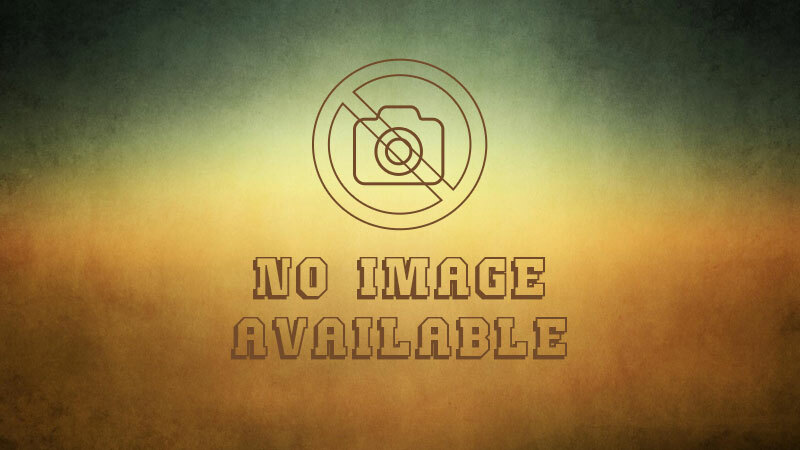 Since then, two large protests have been held, but the police (despite immense political pressure ) have been careful not to repeat the violent scenes. The latest “illegal assembly” was held on December 8 to welcome the release of PAS youth leader Mahfuz Omar, who was jailed for a month for participating in an “illegal assembly”. In 1997 Mahfuz led thousands of students in a demonstration to protest the Malaysian regime’s secret ties with Israel. Nowadays, the opposition calls for a gathering and people turn up in the tens of thousands. This is what worries Mahathir most. Lately his regime has been accusing PAS of wanting to create an intifada-style rebellion to bring him down. Whether or not Malay Muslims will come to such an intifada remains to be seen.